STYLED TO STAND APART. The CX-3 is a study in striking, well-balanced design proportions. From its rich contours to its athletic silhouette. Making everything about the CX-3’s overall form appear agile yet firmly planted to the ground. It’s the essence of KODO design: simple lines that express energy and movement. Even at a standstill. Keep the air flowing and the weather out. Add a little attitude to your CX-3 with Side Window Deflectors that let you keep your windows partially open for interior ventilation in all kinds of weather. These versatile Roof Rails are the foundation for holding all sorts of gear. They can accommodate a range of specific attachments to carry things like bikes, skis, snowboards and more. Put another spin on your CX-3 with these stylishly designed wheels, each created with our high-tech alloy casting processes. Let in the starlight, not the wind noise. 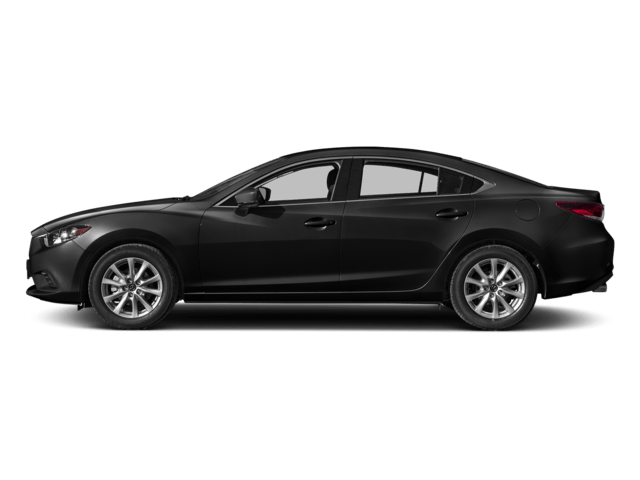 Mazda’s durable UV- and scratch-resistant smoked acrylic Moonroof Wind Deflector helps make your trip a quieter and more open-air experience. These gleaming door sills are a stylish calling card to both a welcome entry and graceful exit. A NEW PERSPECTIVE ON DRIVING. The moment you sit down in the CX-3, you’re elevated in a driver-centric cabin, designed to expand your visibility of the world around you. The dash features futuristic-looking analog dials and a full-color display screen. Every detail of the CX-3 makes it feel like a second home-and driving feel like second nature. The interior of the CX-3 expresses the vehicle’s unique character. Colors and fabrics are combined in unexpected ways to inspire a sense of sporty refinement. On select models, carefully crafted lines of stitching create a feeling that’s solid and rich. Everywhere you look, clean lines and modern design help eliminate distraction, so you can focus on what matters most-driving. Keep prying eyes away from your valuables. This interior Tonneau Cover attaches to the rear door so it lifts and shuts as you open or close the hatch, allowing for easy loading or unloading of cargo. And it’s easily removable if extra space is needed. 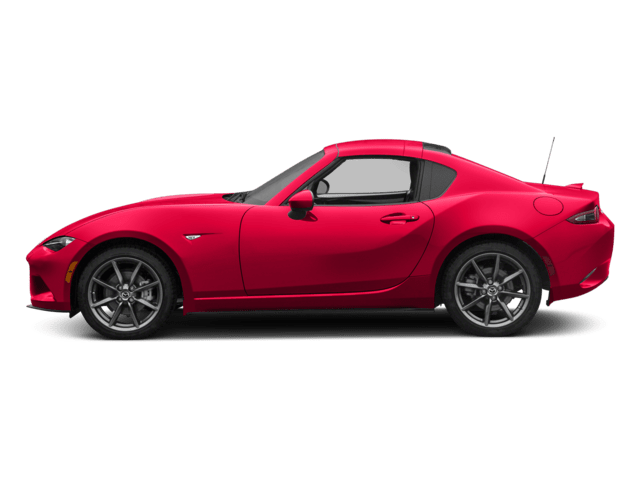 SKYACTIV®-DRIVE is our precise high-performance 6-speed automatic transmission that combines the direct feel of a manual transmission with the silky smoothness of an automatic. The available Active Driving Display helps you take your mind off distractions by projecting critical driving information directly in front of you. Strategically positioned in your field of view and above the gauge cluster, this innovative display allows you to process information faster by keeping your eyes focused toward one place-the road ahead. On select models, carefully crafted lines of stitching create a feeling that’s solid and rich. Everywhere you look, clean lines and modern design help eliminate distraction, so you can focus on what matters most-driving. At your feet, even the CX-3’s most basic features, like foot pedals, are engineered to make driving effortless and enjoyable. Symmetrically placed to align with the driver’s centerline, each pedal is specifically designed for easier and more precise control and stability-all to help eliminate foot fatigue on longer drives. CONFIDENT DRIVING IS BETTER DRIVING. Weather and road conditions can change in an instant. That’s why Mazda’s available smart predictive i-ACTIV AWD® all-wheel drive system is always on alert, monitoring conditions and ready to adjust power delivery to help give you optimal traction before your wheels can slip. 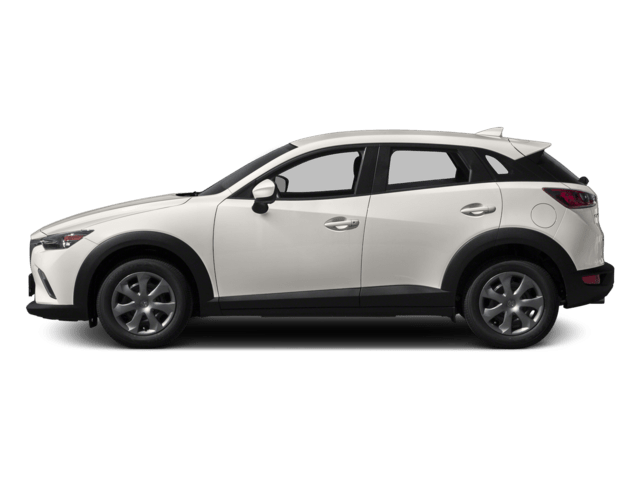 Every aspect of the Mazda CX-3, from its body construction and engine technology to its chassis and transmission, is engineered to maximize driving dynamics. And minimize fuel consumption. 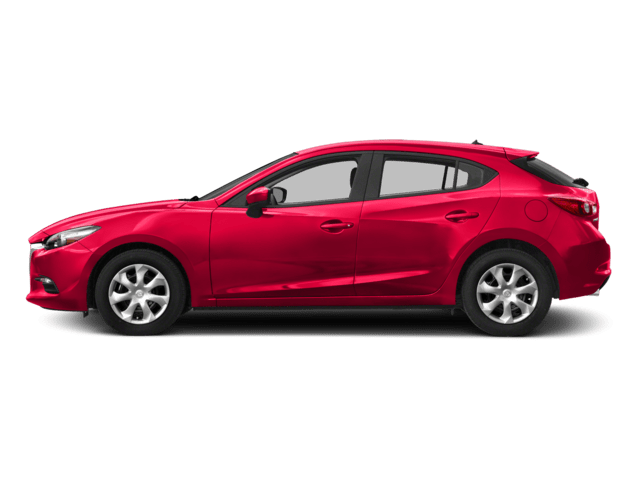 This is made possible by SKYACTIV® TECHNOLOGY, our unique engineering approach that gives you a better driving experience with up to an equally impressive EPA-estimated 34 highway MPG. 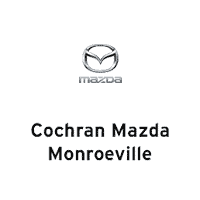 Mazda was the first automaker to use ultra-high tensile-strength steel in a production vehicle. The SKYACTIV-Body in the Mazda CX-3 continues to incorporate this light-but-strong steel in critical areas to help make it lighter than normal, yet stiffer and stronger. 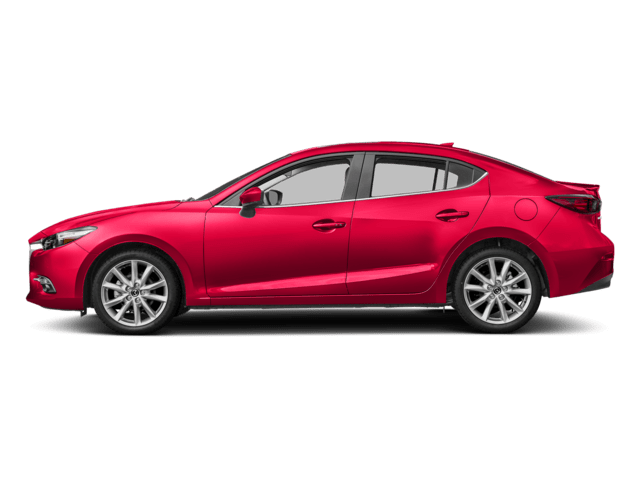 Mazda’s latest technology, SKYACTIV-VEHICLE DYNAMICS with G-Vectoring Control, helps achieve a smoother, less fatiguing drive. For you and your passengers. It achieves this by adjusting power delivery and shifting vehicle weight. The effect is subtle, but how you feel after a great drive isn’t. Why go to these lengths? Because we believe no detail is too small when it comes to making driving better. Even when the weather’s perfect, available i-ACTIV AWD® helps stabilize and improve the CX-3’s overall road grip. While driving down a winding hill or simply making a sharp turn, the technology senses changes in steering effort caused by a puddle or some loose gravel and distributes torque more evenly. Standard on every CX-3, the MAZDA CONNECT™ infotainment system provides information, entertainment and a connection to the outside world. Just use the multi function Commander control on the center console to navigate the multitude of functions displayed on the full-color touch-screen display. A superlative driving experience should even include your sense of hearing. That’s why the CX-3 can be had with an available Bose® Surround Sound System. Delivering clear, detailed audio through seven speakers, it lets you enjoy a surround sound experience from nearly any source, including CDs, MP3 devices, HD Radio™ broadcasts and available SiriusXM Satellite Radio. The sleek Commander control knob allows you to rotate, press, and toggle to easily access what you want, even while on the move. It includes customizable shortcut buttons and a back button for a simple, frustration-free experience. ADVANCED SAFETY SYSTEMS HAVE YOU COVERED. Inspired technology that inspires confidence. Available i-ACTIVSENSE® safety innovations use sophisticated technologies like cameras and radar to give you a sixth sense for safety, helping alert you to hazards before they happen. When traveling at speeds of 44 mph or higher, available Lane Departure Warning System gives you audible and visual warnings when it detects your vehicle is about to unintentionally depart from its lane. Available Advanced Blind Spot Monitoring helps detect objects in your blind spots and alerts you with a chime and warning light in the side mirror. It also detects and warns you of fast-approaching vehicles that may enter a blind spot. 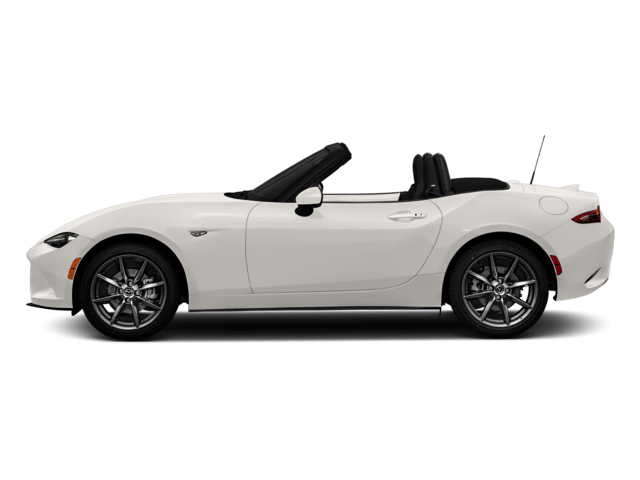 When traveling at speeds between about 2 and 18 mph, standard Smart City Brake Support helps detect objects ahead and prepares your vehicle by adjusting brake pads closer to the disc. If no driver action is taken, the brakes are automatically applied. 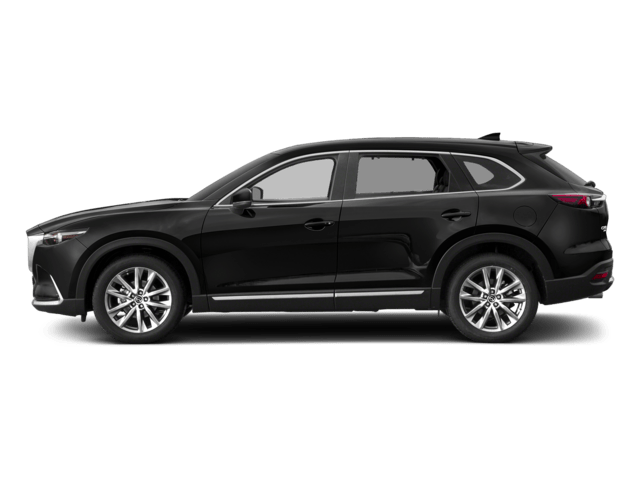 At speeds above 19 mph, available Distance Recognition Support System measures the distance between your vehicle and the one ahead and recommends a comfortable following distance. If your vehicle approaches this distance, a warning light illuminates. 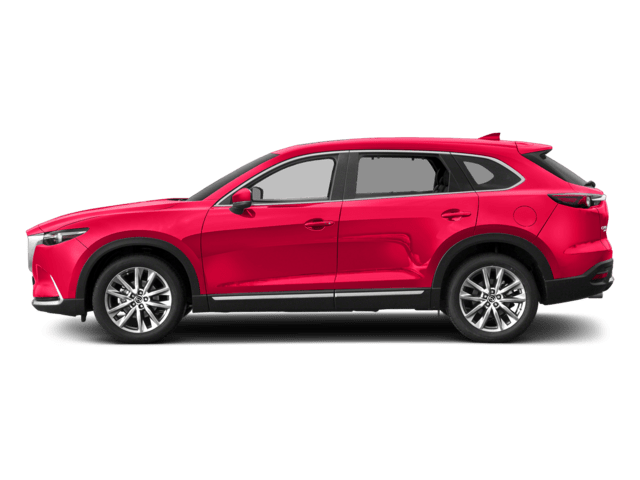 When backing up, available Rear Cross Traffic Alert helps detect a vehicle approaching from the side and promptly alerts the driver with an audible warning, as well as a visual warning in either side mirror.